Your private appointment: test drive your new or upgraded Tips seats for 2019-20, along with dressing room tours, and more. RSVP today. 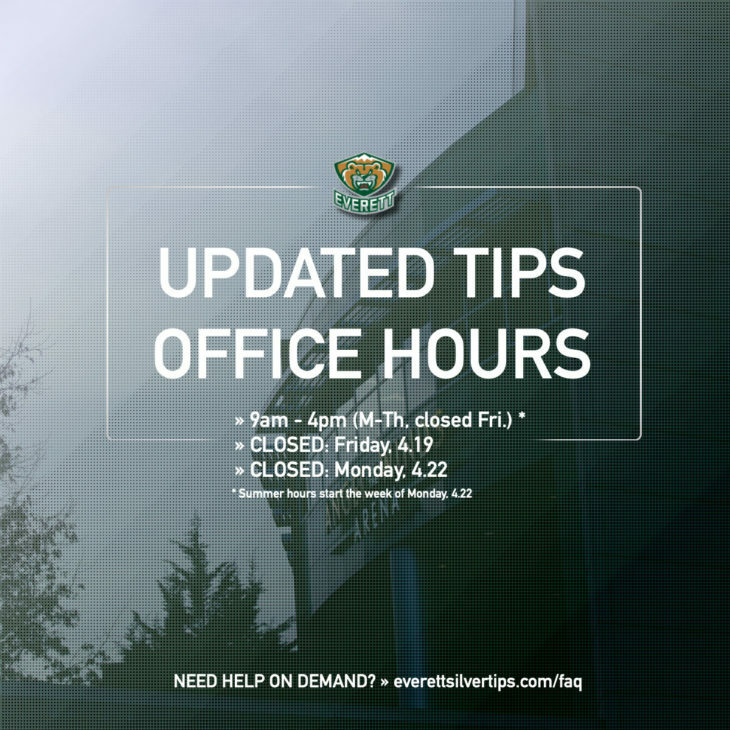 Updated Tips office hours for the summer start the week of Apr. 22. 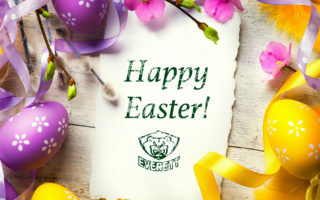 The Silvertips wish you and yours a very Happy Easter! 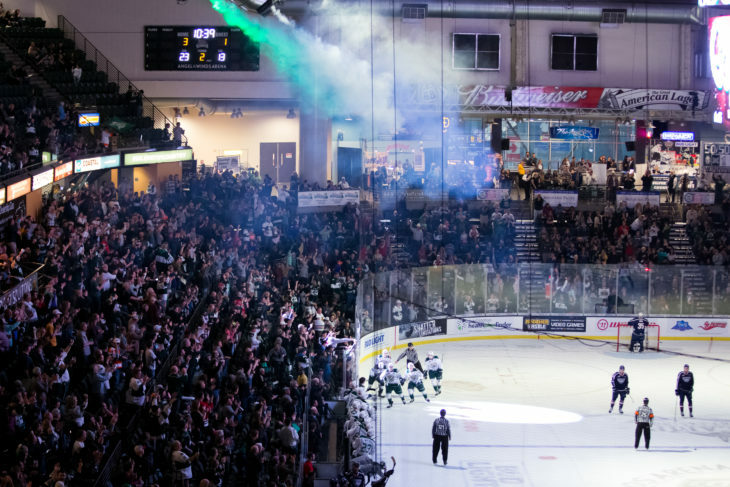 The Silvertips have continued a cycle of success, with more written here from Josh Horton of The Herald. 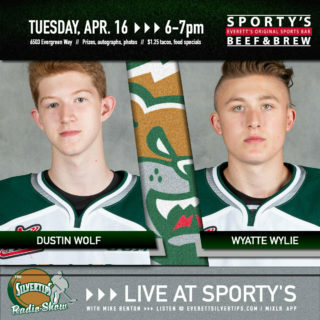 Come visit Dustin Wolf, Wyatte Wylie and host Mike Benton for the final Tips Hockey Show on Tuesday night, 6-7pm. Or stream the show live here. 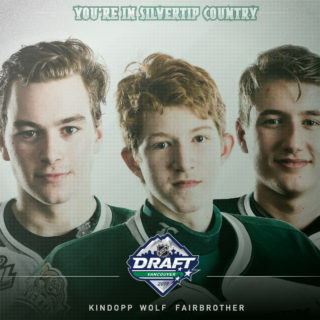 Bryce Kindopp, Dustin Wolf, and Gianni Fairbrother have been named to NHL CSS' final rankings for the 2019 NHL Draft, this June in Vancouver.